Wanna One's Kang Daniel is gaining attention for his unique taste. 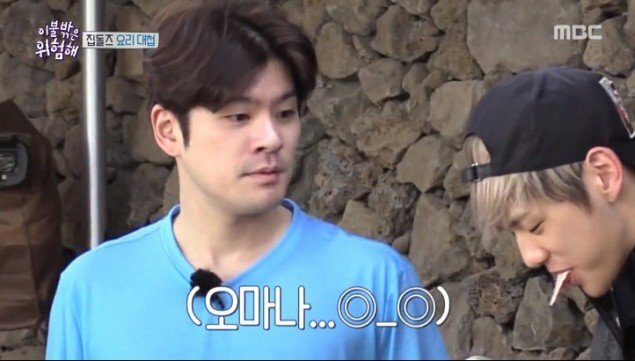 On the May 11 airing of MBC's 'It's Dangerous Outside the Blankets', Kang Daniel, Jang Kiha, and LOCO gathered in the kitchen to prepare meals. 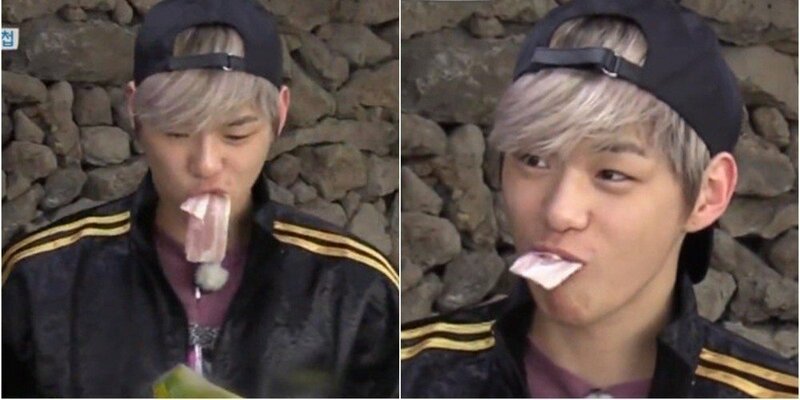 Kang Daniel suddenly reached over to the bacon and started eating them raw. 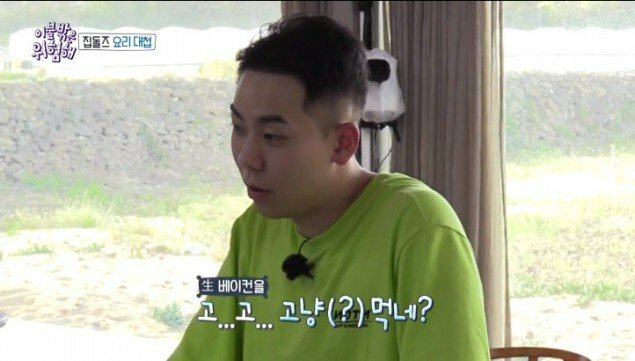 Jang Kiha and LOCO were shocked and asked, "You just eat that like that?" 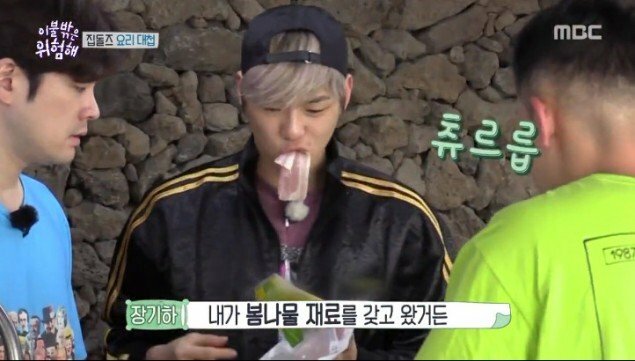 Kang Daniel nonchalantly replied, "Don't people eat it like this some time? It's like eating the ham out of the Kimbop." 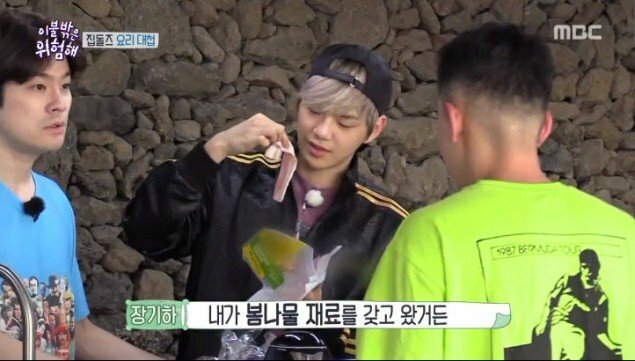 Netizens are also flustered by Kang Daniel's love for raw bacon. 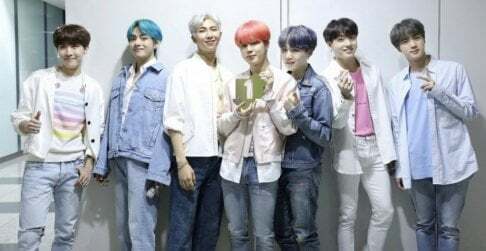 What are your thoughts on his "abnormal" taste?